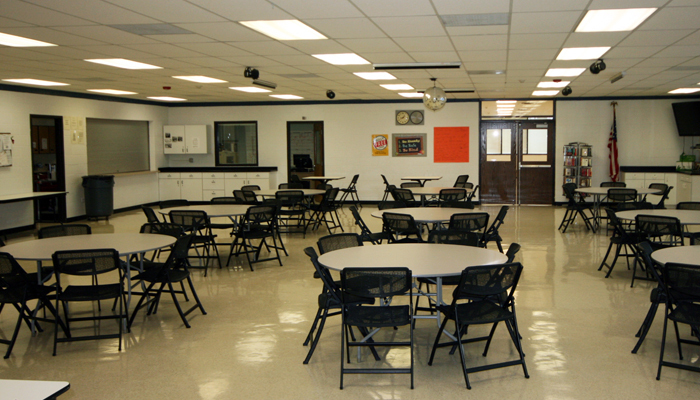 Be it a family birthday party, work meeting, or special event, the Round Lake Area Park District has rooms to rent for all occasions. For more information, pick up an application, rules and regulations sheet and fee schedule at the facility you intend to rent. 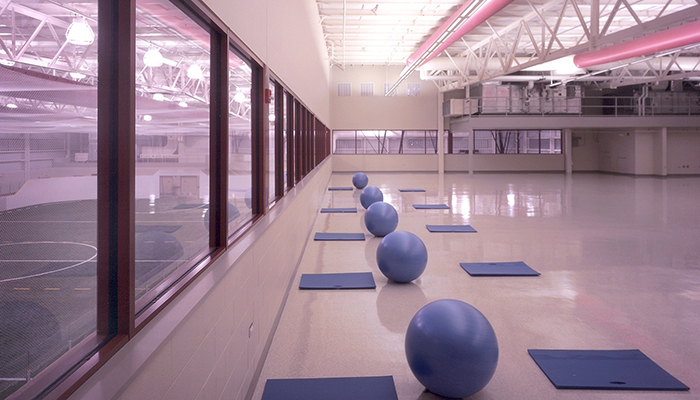 The Robert W. Rolek Community Center has three rooms for rent. 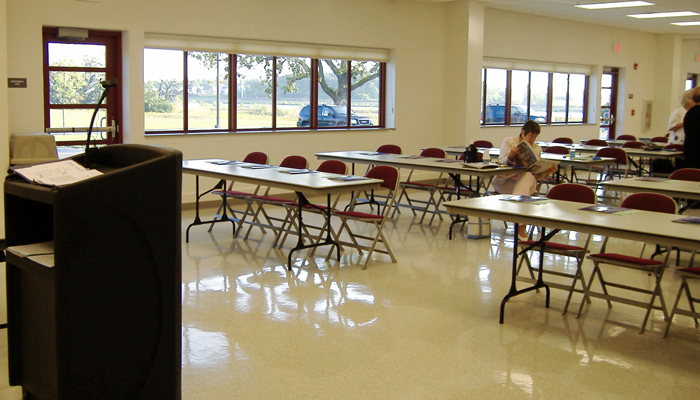 Whether you are hosting a small meeting or a much larger seminar, this facility has the space to fit your needs. 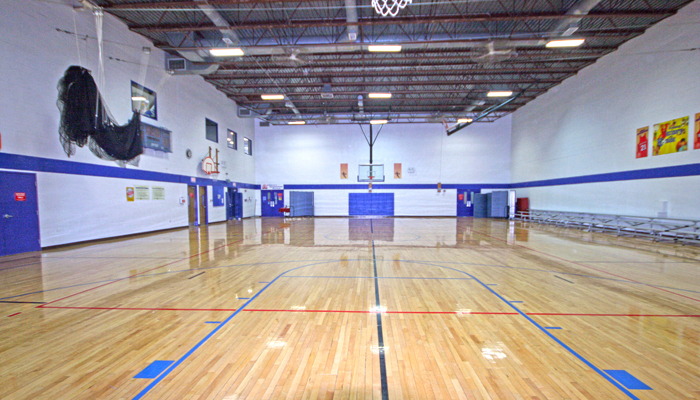 Our gymnasium provides the perfect spot for a friendly game of basketball or other sports-related event. Meanwhile, our larger groups are most comfortable in our Senior Center or multipurpose room. There will be an additional $15/hr. charge if rental is not during normal business hours. If you would like more information regarding availability, contact Registration at 847-546-8558 or complete this fillable Facility Rental Form and email it to registration@rlapd.org. Ideal for team practices, group outings or weekend tournaments. 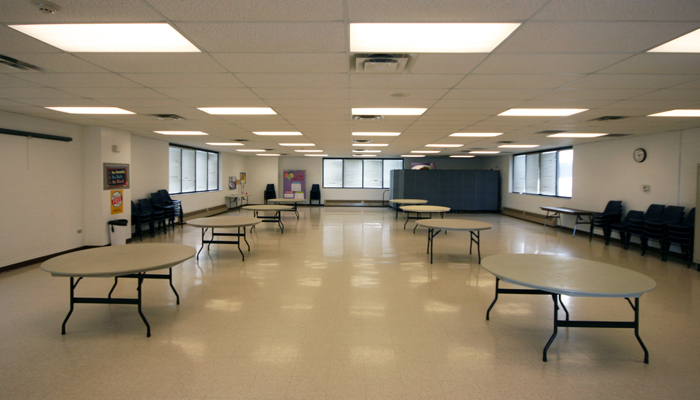 Accommodates tables and chairs for 100 people. 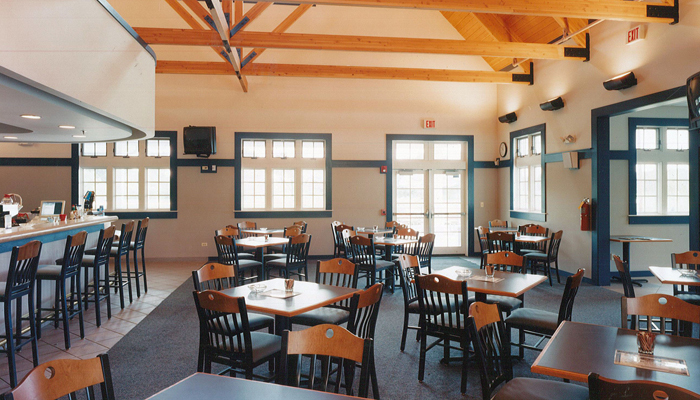 Accommodates tables and chairs for 125 people. Celebrate your special occasion at Renwood Golf Course. The Clubhouse is only available during the winter months, and offers midwestern farmhouse style along with a beautiful, park-like setting. Contact Brad Rouse for more information at the number above. This 50,000 square foot facility features an adult-sized, regulation indoor soccer field, a regulation basketball/volleyball court and a 9,000 square foot mezzanine for the party of a lifetime. It also boasts a towering indoor climbing wall that will delight your guests. Reservations must be made at least 2 weeks in advance. An initial payment of $50 is due with your application, in addition to a credit card number, held as a damage deposit. The balance of payment is due one week before the day of your event. Includes a sink, refrigerator, microwave, ample counter space and outside windows. Pool parties are the best! 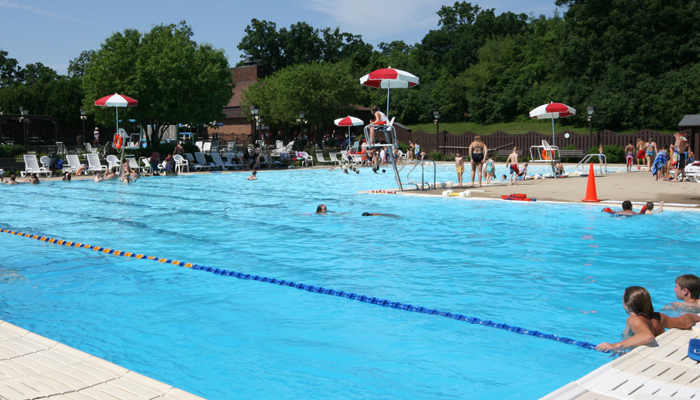 Bring your summer party over to the Aquatic Center. We have public and private rental options to fit your party needs. 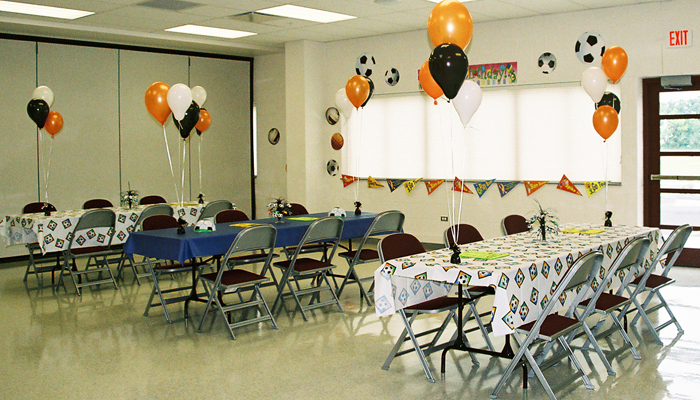 To book your party, contact our registration desk at 847-546-8558. Rental space is available near the concession stand. The rental includes an hour and half of access to the designated party area with picnic tables for your guests. Fee includes admission, access to the pool for party-goers, exclusive use of your assigned party space during the designated party time, and a discount to be applied on pre-ordered meals from the concession stand. Interested in renting out the entire Round Lake Area Pool? Bring your friends and family out to celebrate a graduation, family reunion or birthday at the pool! Private pool rentals are available Friday and Saturday evenings after the pool closes from 7:30-9:30 pm.